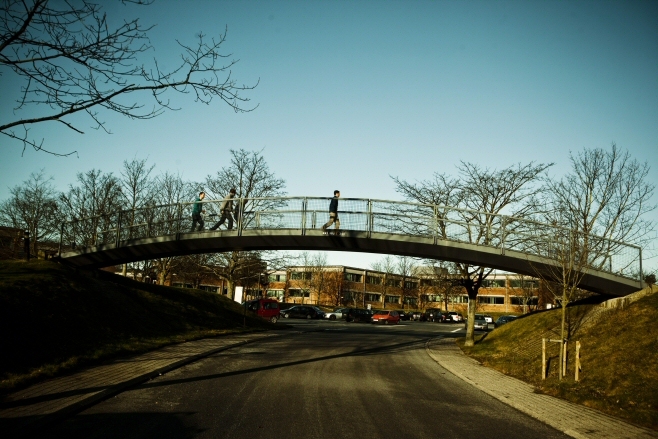 Danish Technological Institute is a self-owned and not-for-profit institution. We develop, apply and disseminate research- and technologically-based knowledge for the Danish and International business sectors. As such, we participate in development projects, which are of use to society in close collaboration with leading research and educational institutions both in Denmark and abroad. On top of this, we carry out consultancy and standardisation services, which contribute to a dynamic and harmonious development of society. Our most important task is to ensure that new knowledge and technology quickly can be converted into value for our customers in the form of new or improved products, materials, processes, methods and organisational structures. We work together with new and existing companies, either individually or in groups, on ways to enhance technological and management restructuring and efficiency, across a broad range of industries as well as in leading edge sectors. Her Majesty Queen Margrethe II of Denmark is patroness of the Danish Technological Institute.